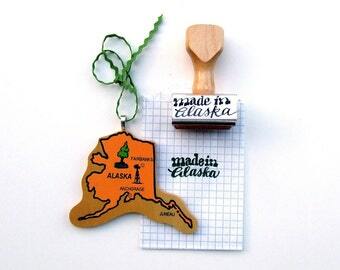 Make sure everyone knows that you made it in the Big Sky Country! 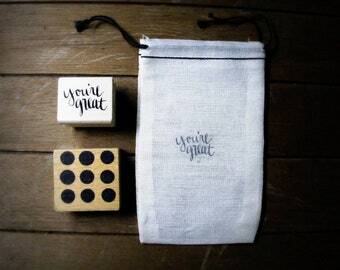 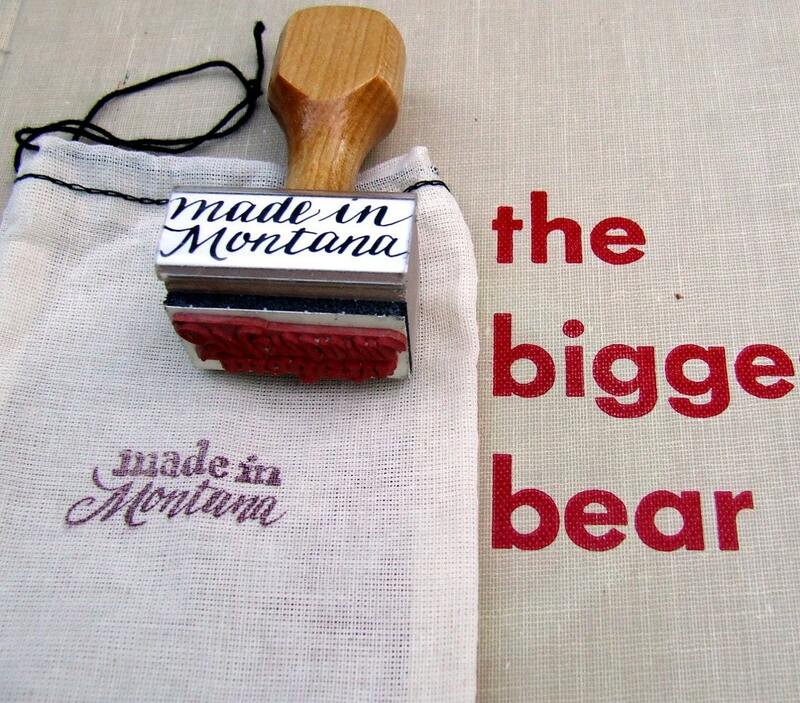 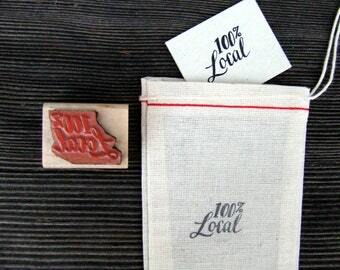 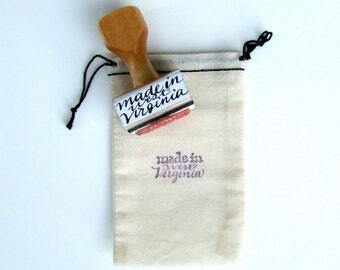 Stamp made in Montana on your packaging, gifts. 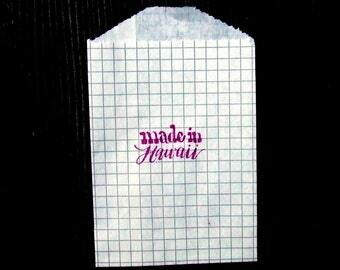 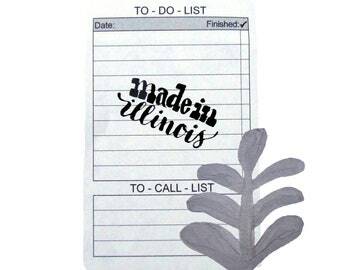 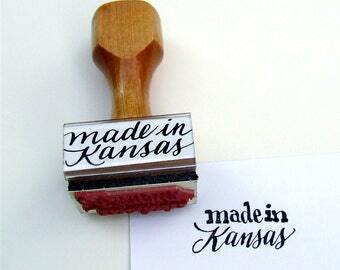 This is part of my made in America calligraphy stamp series.